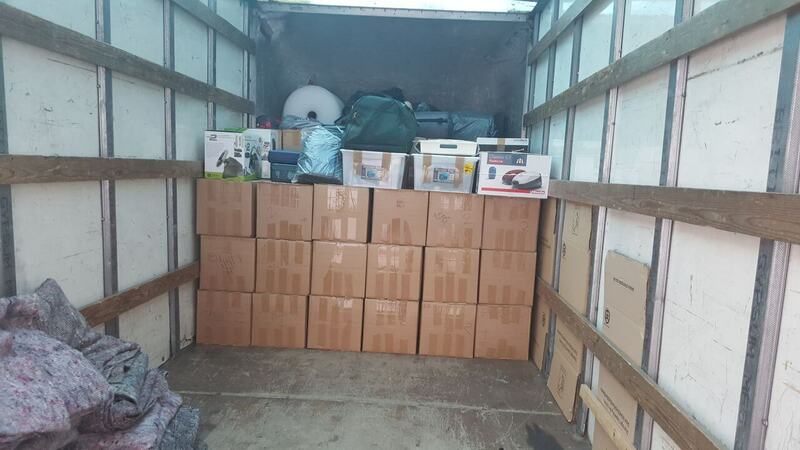 Removal Services East London ~ Exclusive Offers | - 25% Off! Who Says That Moving to East London Can’t be as Easy and Stress free? There is a difference between hiring a professional removals company and one that is simply just a removals company. The difference is a fine line and that is that with a professional and experienced team, you will know where you are and what is going on at all time and best of all, you can leave all the work to them without having to raise a finger or worry yourself about the situation. The task of finding a so-called ‘professional’ removals company is not as easy as it might seem, because there is a high number of companies who say that they are professional and the experts at what they do however, often this is not always the case. When you need a professional team that can prove their experience, skills, professionalism and knowledge to you then it is time to call in Moving In because we are the real experts and at the same time, we can provide you with fast and efficient services which will save you money too. Everybody usually has a budget to stick to when they relocate and we are well aware of this, which is why we know that our customers appreciate companies that can offer high quality services at real prices. 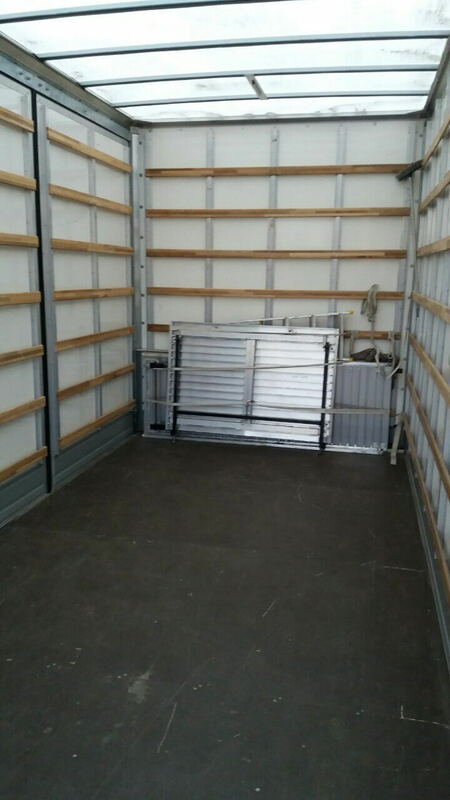 Our company knows that the customer is always right and of course this is true, as this is your move and so it must be designed and formed to satisfy you and all of the things that you need from your relocation. So, if you are now wondering what is on offer from our company then let us tell you briefly. We offer a range of removal services for office, office floor, home, apartment, bungalow, work place, student and other types of moves. Whether you are a first time buyer, a person with just a few belongings, a family with a large amount of items or a business owner who is moving all of their office staff and items to a new commercial environment, you are always welcome to move with us. For more details on our extensive list of services and tailor made moving packages call us any time you want on 020 8746 4358. East London is an area of London which is situated in the northern part of the capital city of England – London. The area of East London now consists of the London boroughs of Havering, Hackney, Barking and Dagenham, Waltham Forest, Newham, Tower Hamlets and Redbridge. The East End of London began to become well developed during the Victorian and Edwardian era, when new railway lines were being put in place and new routes were added. The number of properties and housing estates which were being built in the area also increased during this period and carried on in to the time of the Second World War. Moving In wants to help you have a successful move, one that is free of stress, hassle and silly problems. The key to a great removal experience is to choose the right team to pass over your relocation task to and we are the ones to help you in this department. Our company and all of our team has had years of experience in operating professional and efficient relocations to locations nearby and far away and this includes all sized moves too. People who say that relocating is difficult obviously have not heard of our company and didn’t know that just by calling 020 8746 4358 you can solve and sort your removal issues in a matter of minutes!